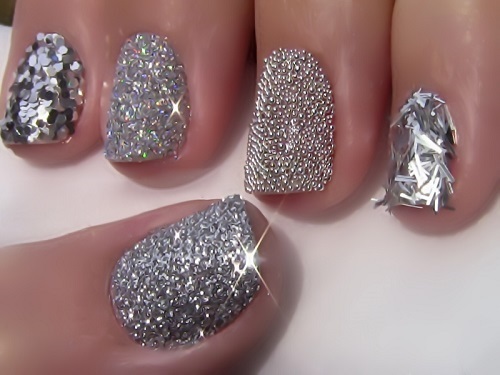 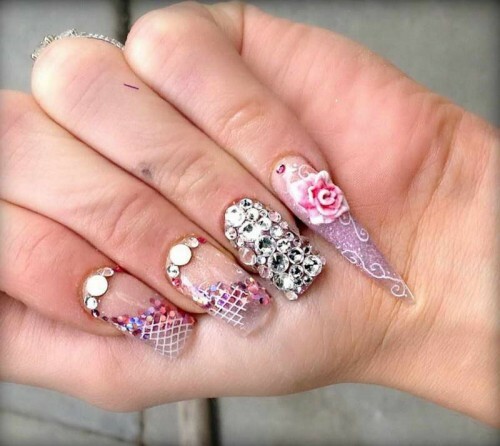 These are mind blowing diamond nail art designs. 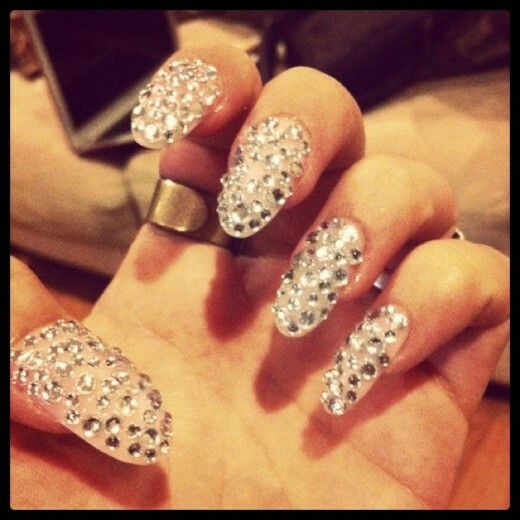 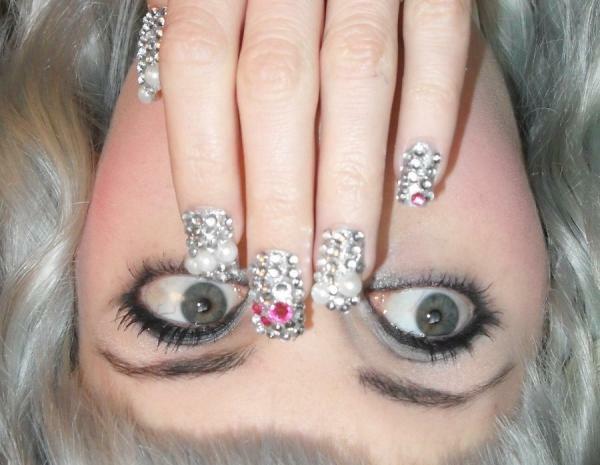 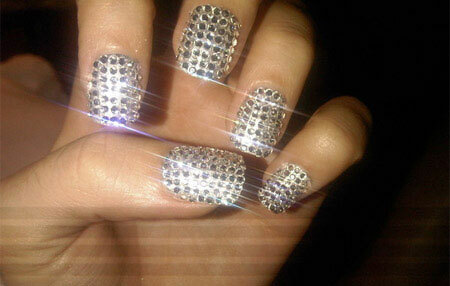 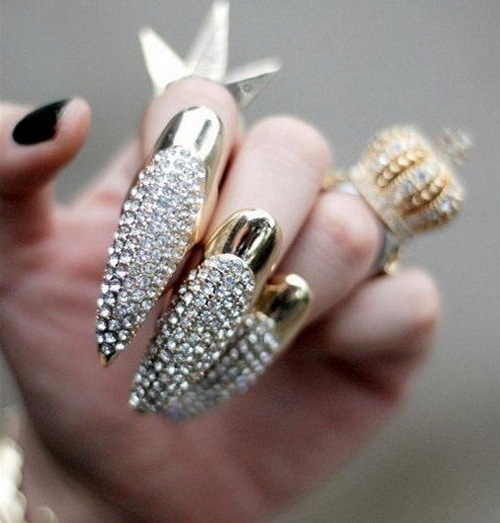 Diamond nails are pretty common if you come from celebrity world or a party freak. 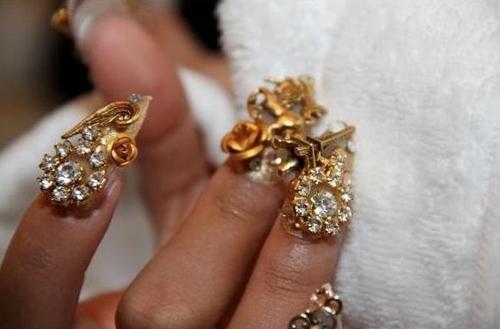 If you do not have much to do with your fingers, this goes pretty good for you for any occasion. 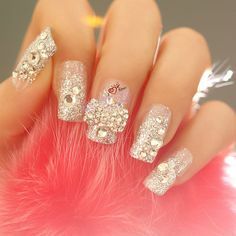 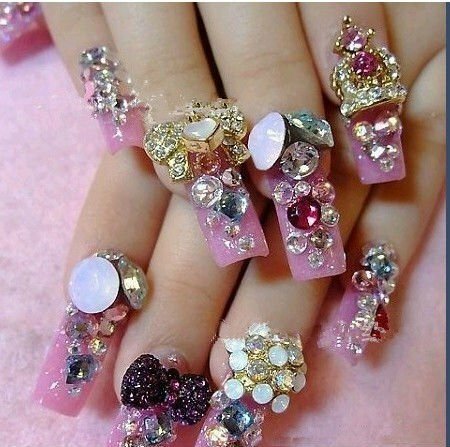 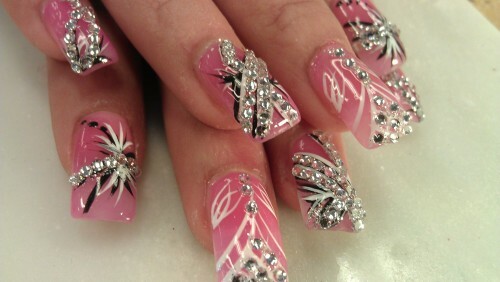 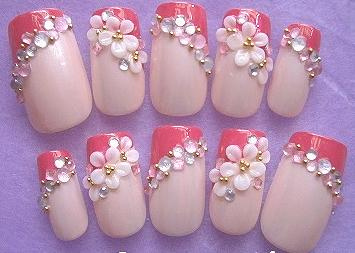 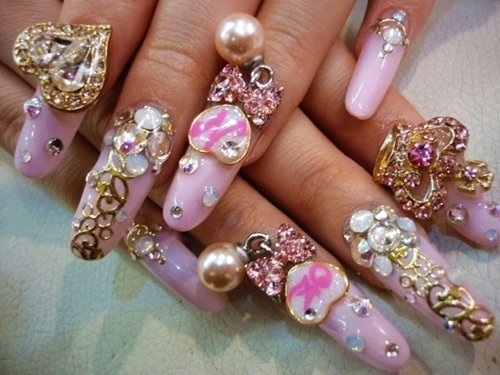 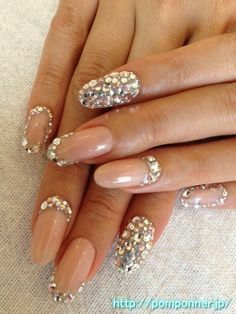 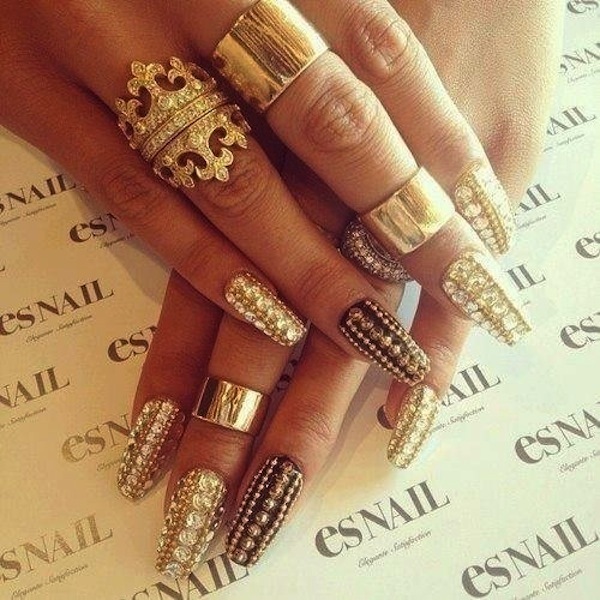 Diamond nails gives you rich look for any occasion. 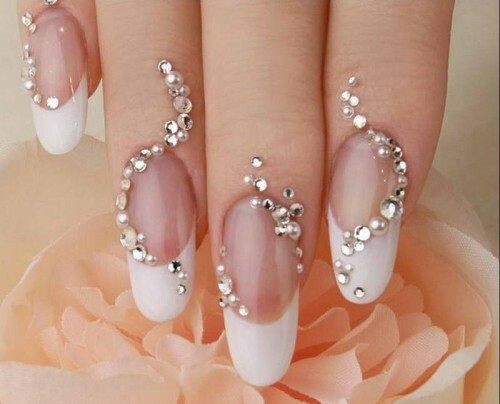 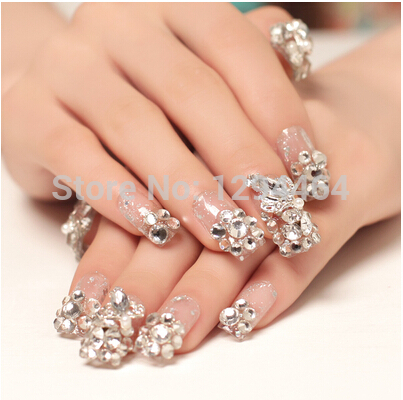 You can get Diamond nails on your nails by making using of simple Rhine stones. 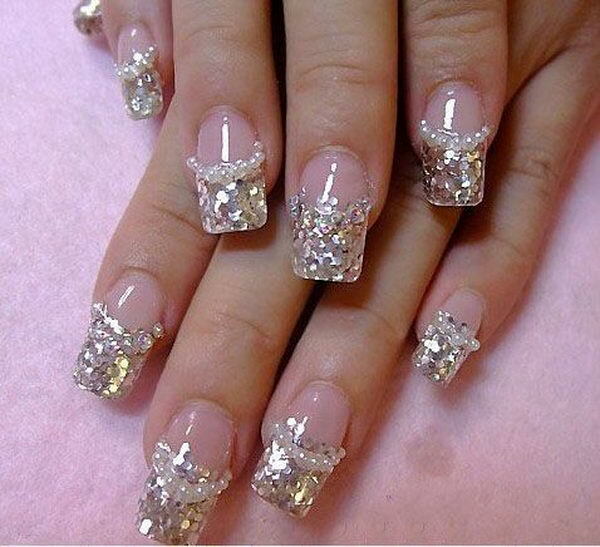 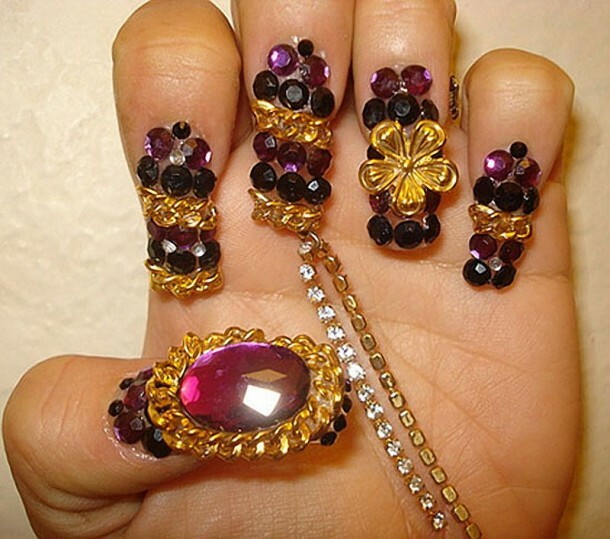 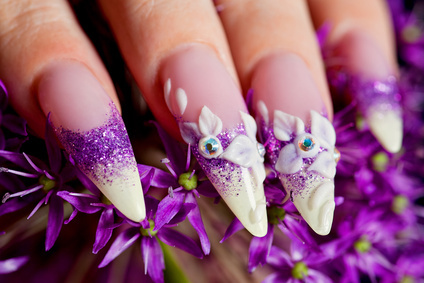 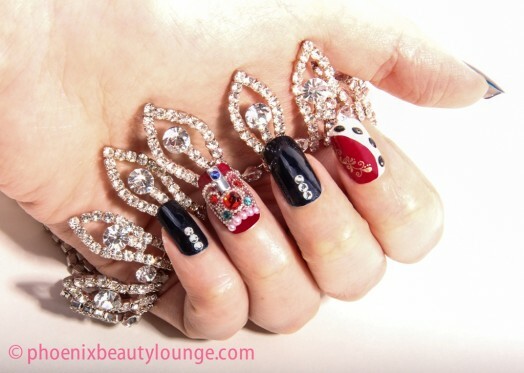 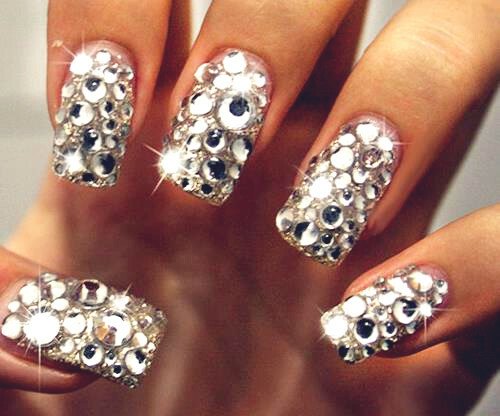 Here are few diamond nail art designs collected for you. 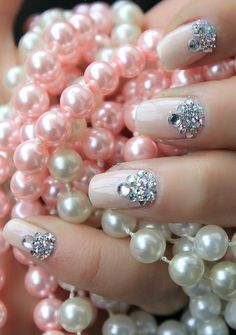 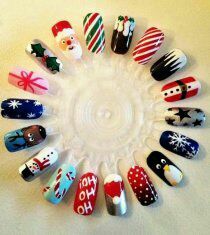 Apply these Rhine stones when the last layer of the nail polish is still wet and is capable of gluing with the rhine stones.